Angel Olsen recorded a live set for the PBS television show Austin City Limits back in July, and now the full set is available to stream. The full episode is now online and also features Norah Jones. Olsen mostly plays songs from her most recent full-length, My Woman, which was released in 2016. 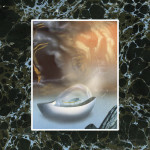 Her new compilation of unreleased and rare material, Phases, is out in November. Her full set included nine songs, including “High and Wild,” “Woman” and “Windows,” which weren’t included in the full episode. Take a look at the episode setlist below. Watch the entire Angel Olsen Austin City Limits episode here. 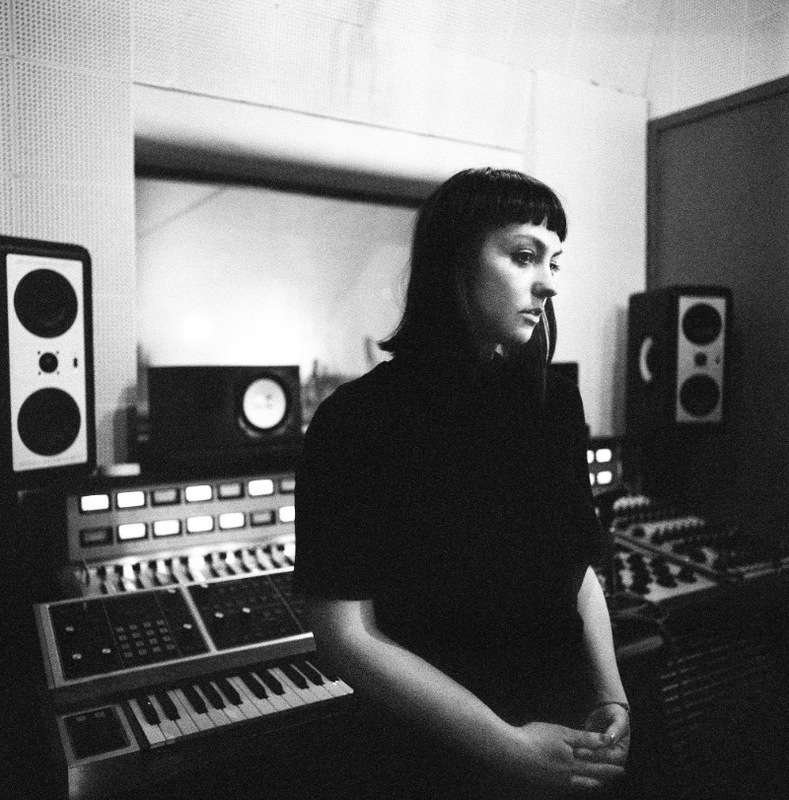 Angel Olsen’s My Woman is on our list of the Top 50 Albums of 2016. I had the TV on PBS all evening while doing homework. ACL just happened to come on. Was really happy when I seen Nora Jones – she is a favourite of mine – but had never heard of Angel Olsen. By the end of her set I was a fan. What a talent, what a songwriter, what a band.